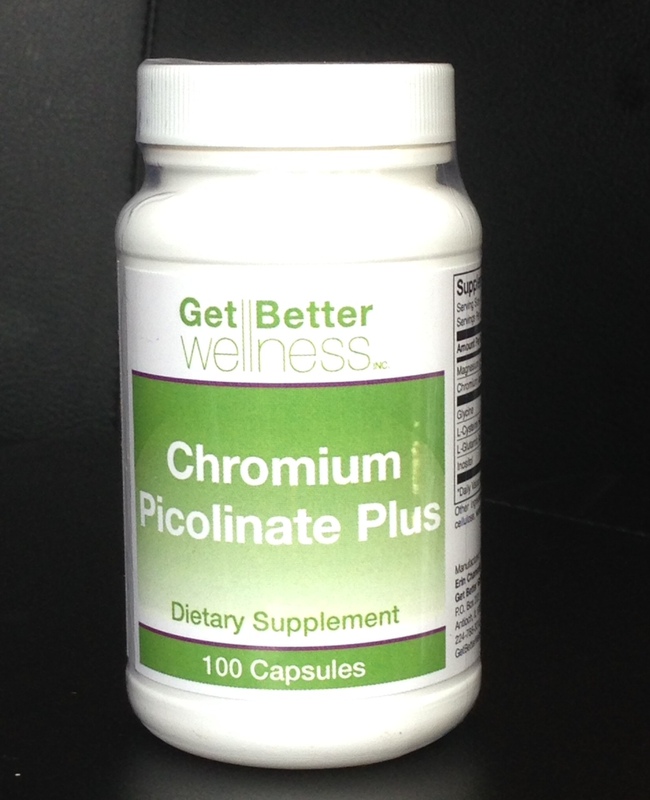 Chromium is an important tool to help fight insulin resistance, diabetes and obesity. Chromium is required for the proper metabolism of glucose, the regulation of blood sugar levels through insulin utilization, and the synthesis of cholesterol, fats, and proteins. Insulin is a hormone that is critical to the metabolism and storage of protein, fat and carbohydrate. Insulin helps glucose get into cells where it can be used for energy. When chromium levels are low in a person, blood sugar levels may be out of balance leading to anxiety and fatigue. Although chromium is found in many foods it is present in very small amounts. Also, the absorption of chromium from food is very low. The intestinal tract absorbs only 0.4 – 2.5% of the amount consumed. It is estimated that 50 – 90% of the US population is low in chromium, especially those consuming diets high in grains and sugar. Chromium levels are further reduced with stress, infection, pregnancy, lactation and exercise. It is important to note that even mild deficiencies of chromium can results in issues with blood sugar metabolism. I use an advanced formulation from Get Better Wellness, Inc. This formula uses chromium picolinate, with added glycine, L-cysteine HCl, L-glutamic acid, and inositol for maximum absorption. This product is hypoallergenic. It is yeast, gluten, dairy, corn and soy free. It is not recommended for children under the age of 12. As a dietary supplement take one capsule two to three times daily. For people with type 2 diabetes, take two capsules three times daily. Other Ingredients: Vegetarian capsule (hydroxypropyl methylcellulose, water), cellulose, L-leucine, and L-valine.